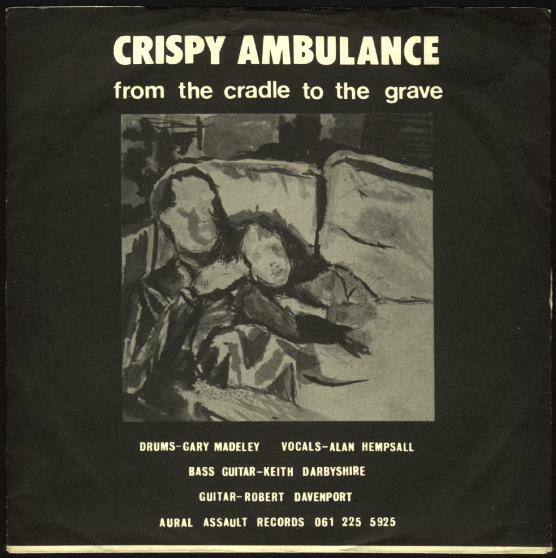 Remarks: Produced by Graham Massey. 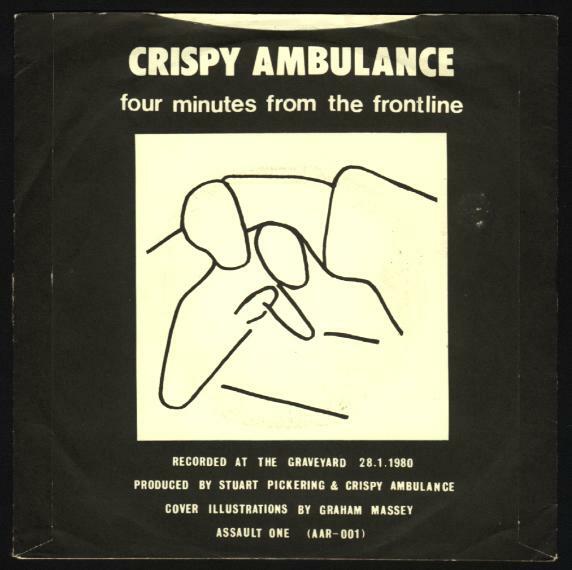 Remarks: Produced by Graham Massey. 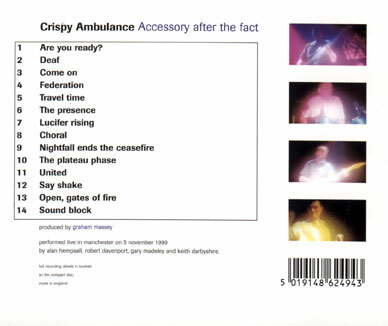 Recorded live in Manchester on 5 November 1999. 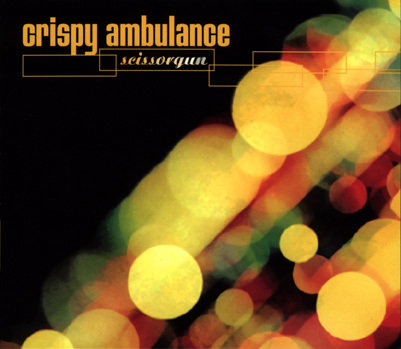 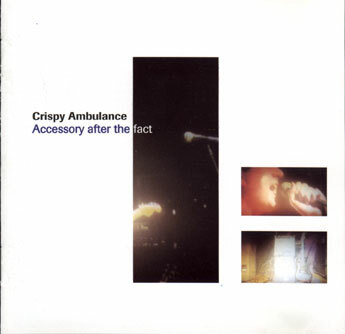 For more information on Crispy Ambulance, also see the excellent Factory site by Frank Brinkhuis and the official Crispy Ambulance site.